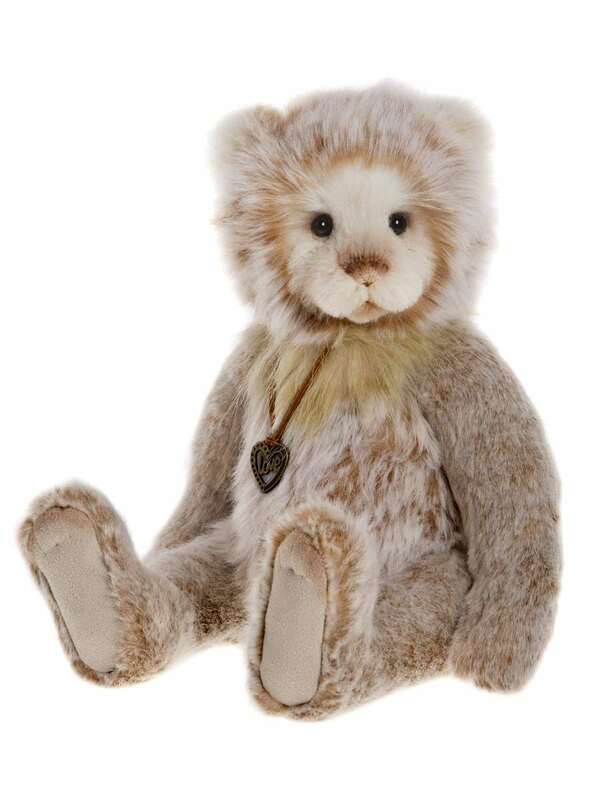 Brenda is one of this year’s Plumo bears and has been created in soft muted natural colours. Plumo is a unique mix of plush materials and natural mohair, it’s exclusive to Charlie Bears and the natural mohair around the eyes and ears add a lovely natural touch with finer detailing. She is fully jointed and has tickly toe detailing which we have added to her paw pads. Her tiny face has been hand trimmed and her nose hand stitched in a soft shaded embroidery thread. Being a Plumo bear is quite something here at Charlie Bears as it usually means that the bears will be limited somehow, so Brenda will arrive with a limited edition certificate as only 3000 of this gorgeous little bear will ever be created for collectors worldwide.